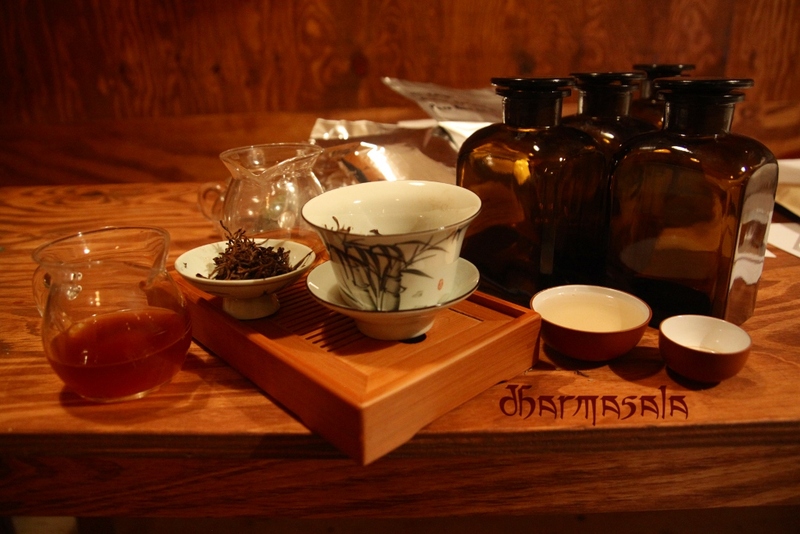 Welcome to the webpage of Dharmasala teahouse, a unique combination of fine teas and Himalayan culture in the heart of Prague Karlín district. 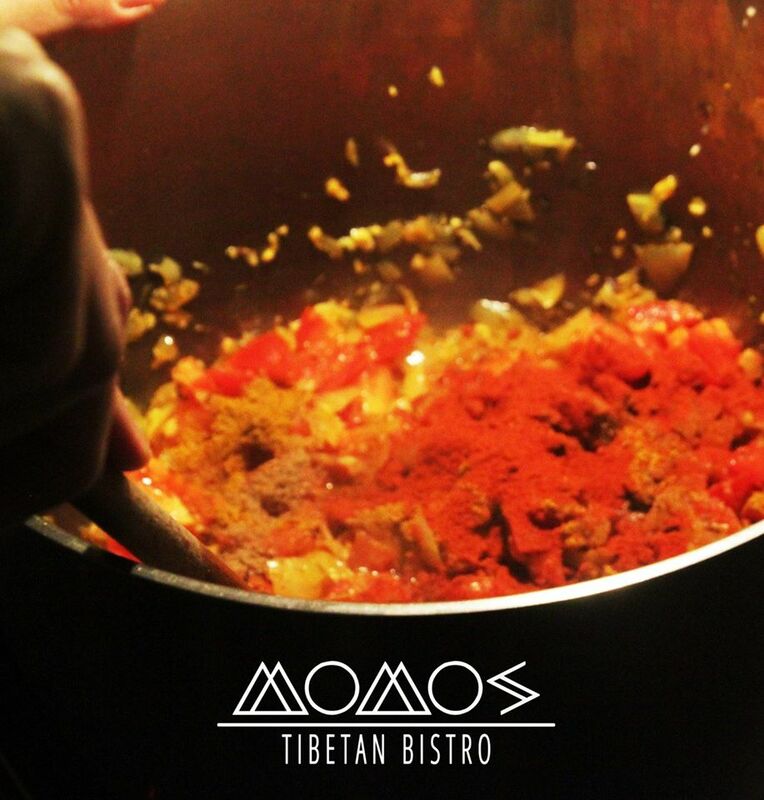 We invite you to enjoy a cup of great tea or tsampa, vegan or vegetarian snacks, and relax with your friends or in a quiet meditation. If you like our teahouse, you can also find it to be a good place to organize your own event, meeting or meditation. You can find us at Peckova 15, Praha – Karlín [map], walking distance from metro stations Florenc (lines B, C) and Křižíkova (line B) and tram station Karlínské náměstí, and reach us at email info@dharmasala.cz or phone (+420) 770 772 677. Our staff speaks English and we offer an English tea menu with complete tea descriptions. Events and news are mostly announced in Czech on our Facebook and our Events page. The latter and as well as our entire website can be viewed through automated translation via Google Translate. We are also proud to invite you for our vegan cakes and desserts. Dear friends of good tea, you can also buy any amount of our selection of tea leaves for home or as a gift. We provide tea from trustworthy Czech suppliers as well as import selected tea directly from plantations and tea shops in Nepal, Himalayas, Georgia and China. You can check the list of our teas with prices HERE (for teapot or tea leaves – website currently not available) or read through a selection of fresh and recommended teas (automatic Google Translate from Czech). Upon request, we can also supply wholesale quantities of our teas – for this please write to tea@amitaya.com.